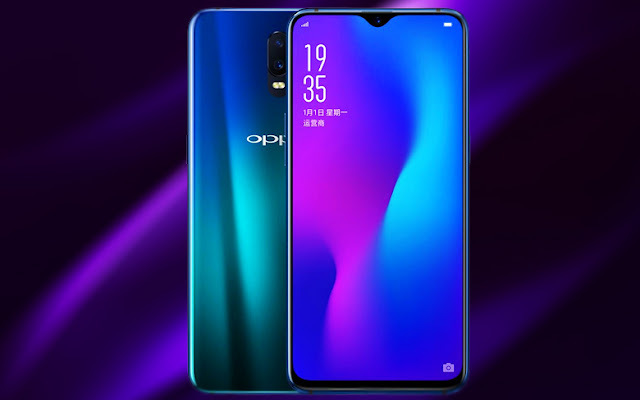 Oppo R17 Pro is a new Smart Phone which is come with new features that include a better AMOLED display. The latest smartphone is gonna rank among the trending smartphone of this year. Containing latest Qualcomm SDM710 Snapdragon 710 Chip.